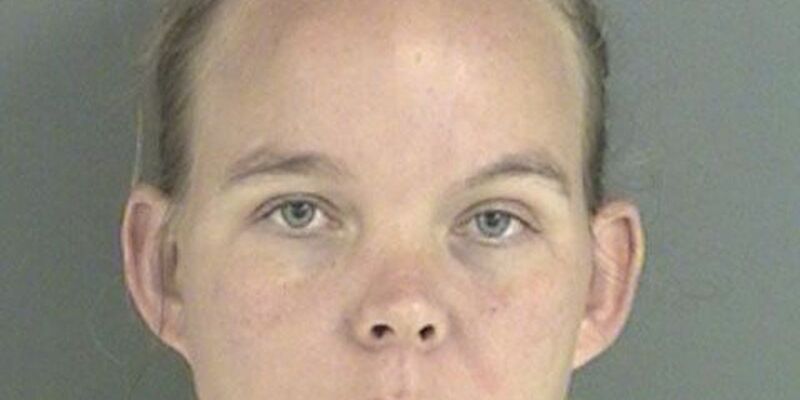 LUFKIN, TX (KTRE) - A 30-year-old Broaddus woman accepted a plea deal of 10 years of probation for hitting a 5-year-old boy as the two of them walked along US Highway 69 back in June. Rebecca Cottle avoided serving time in prison by pleading guilty to a third-degree felony injury to a child charge. She appeared in Judge Paul White's 159th Judicial District Court Tuesday for a plea hearing. According to the sheriff's office report, deputies responded to the Huntington Police Department and spoke with a couple who said they had taken a barefoot woman and a five-year-old boy to the office. They said they had seen them walking in middle of Highway 69 outside of town and saw her striking the child with her fists. When they arrived at the police department, they said Cottle got out of the vehicle and walked behind the building. Deputies reported finding Cottle and said she appeared to be very intoxicated. Deputies arrested her and released the child to the custody of a family member.